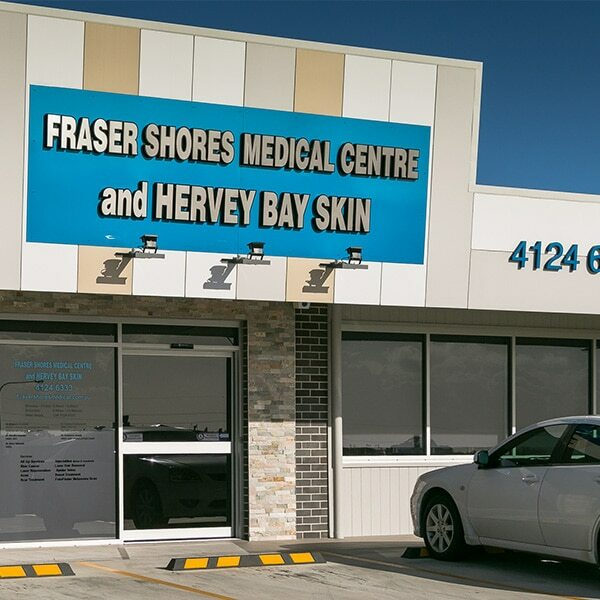 Fraser shores Medical Centre is an AGPAL accredited general practice in Hervey Bay that is committed to promoting good health, wellbeing and disease prevention to all patients. Our mission is to provide trusted and high quality patient centred care to the people of Hervey Bay by incorporating a holistic approach toward disease prevention, diagnosis and management of acute and chronic illness. Our location is ideal for residents of Urraween , Pialba, Kawungan, Scarness, Eli Waters , Torquay Urrangan and the surrounding areas, including River heads, Booral. 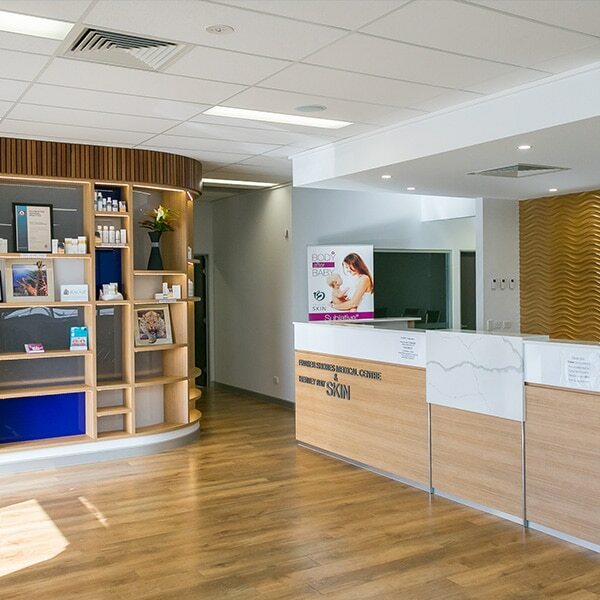 We are conveniently located at the bustling health precinct opposite the Hervey bay Hospital and St Stephen Private Hospital close to public transport services and there is dedicated onsite parking available for your convenience. We are open 6 days a week from 8:00am to 5:30pm Monday to Friday and 8:00am to 12:00 noon on Saturdays.